I have been compensated for this post in the form of a product(s). The opinions expressed are mine and mine alone. 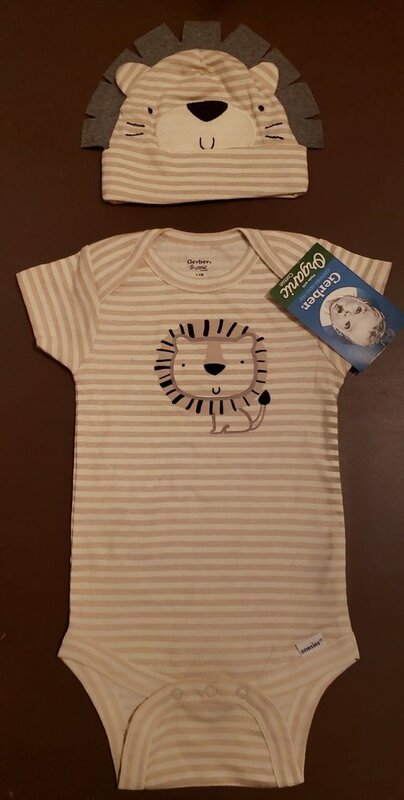 Gerber Childrenswear and Just Born have sponsored this post. For over 30 years, Gerber Childrenswear has been a leading marketer in infant and toddler clothing and accessories. The company’s Onesies® Brand was a staple in my house when my kids were little. 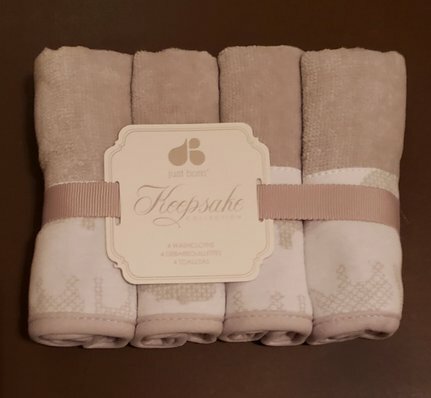 Needless to say, I was excited to introduce the brand to my daughter since she is expecting her first baby. 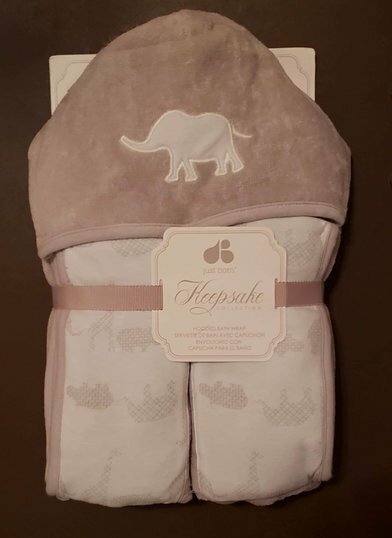 The organic Safari Onesies bodysuits are some of the my favorites since they are not only adorable, but also durable and comfortable. The short sleeve bodysuits are made with 100% organic cotton and they have an expandable neckline. Bottom snaps make changing baby simple. The bodysuits are machine washable and tumble dry. They come in a pack of 5 to accentuate baby’s wardrobe. I love that you can complete your little one’s look by adding a safari cap. The caps come in a pack of four and they are perfect for mixing and matching. Like the bodysuits, the caps are made of organic cotton and they have a soft cuff for a snug fit. Gerber Childrenswear and Just Born products make wonderful gifts that any parent will cherish. Be sure to check out the entire selection by visiting the websites. You can also connect with them via social media.